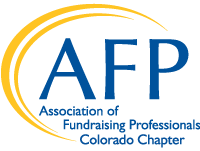 AFP Colorado Chapter is a membership organization committed to advancing philanthropy. We offer resources and create opportunities to help fundraising professionals be the best they can be. We bring fundraisers together to network, grow professionally, and advance our field. We provide educational luncheons, Rocky Mountain Philanthropy Institute (an annual fundraising conference held in Breckenridge), coffee chat, networking happy hours, and National Philanthropy Day in Colorado. We also offer opportunities for volunteering, sponsor special events, and much more. Help make AFP CO work for you! Contact us at info@afpcc.org to learn more and get involved! 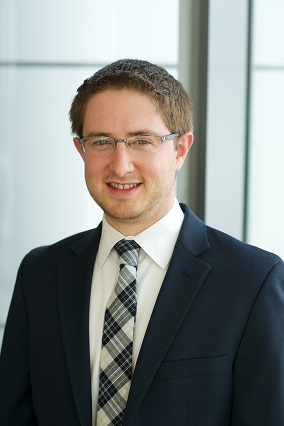 Join JCC’s Executive Director Jonathan Lev and others in a moderated panel discussion, as they share their thoughts on the successful conclusion of a $30+ Million Cornerstone Capital Campaign, the vital volunteer leadership that was its lifeblood, the significance of keeping the zero debt pledge, and what the building has meant to the Boulder community.